MOUNT DORA, FL, September 14, 2018 — Betty Hensinger has been included in Marquis Who's Who. As in all Marquis Who's Who biographical volumes, individuals profiled are selected on the basis of current reference value. Factors such as position, noteworthy accomplishments, visibility, and prominence in a field are all taken into account during the selection process. With nearly 45 years of industry experience to her credit, Ms. Hensinger has worked as the co-owner of Waldo Motocross Track since 2003, as well as the managing broker for Weichert Realtors Hallmark Properties since 2015. In addition to these appointments, she held the positions of broker/associate for ERA Grizzard Real Estate from 2010 to 2015, co-owner for the Bithlo Motocross Track from 2003 to 2011, broker and owner with Coldwell Banker All Stars Realtors from 2003 to 2010, and president of Country Carousel, Inc. from 1983 to 2010. Previously, she served Duragreen Marketing USA, Inc. as president and treasurer from 1990 to 1999, Sunbelt Marketing Services, Inc. as owner and president from 1982 to 1999, Fax-It-Green: The Hort Fax Directory as publisher from 1987 to 1998, Green Pages Ltd. as editor and president from 1984 to 1988, the University of Florida as an editorial assistant from 1981 to 1982, and the Michigan Department of Agriculture as an editorial assistant from 1977 to 1980. Ms. Hensinger began her career as a salesperson for Jostens from 1976 to 1977 and for Hunter Publishing Company from 1974 to 1976. Before embarking on her professional path, Ms. Hensinger pursued an education at Eastern Michigan University, earning a Bachelor of Science in 1973. She concluded her studies at Stetson University, completing coursework between 1999 and 2001. Following these accomplishments, Ms. Hensinger became licensed as a realtor and real-estate broker in the state of Florida. Beyond her responsibilities within the field, Ms. Hensinger has participated in numerous endeavors outside of her professional circles. She has contributed to Adventure Yacht Harbor as comptroller from 1999 to 2005, the Florida Supreme Court as a member of the committee for unlicensed practice of law for the Fifth District from 2001 to 2004, and the Florida Fifth Judicial Circuit as a member of the grievance committee from 2010 to 2013 as well as since 2018. Associated with Leadership America in 1990, she has further held the role of president for Our Turning Point Ranch, Inc. since 2009. Ms. Hensinger found success as the secretary of the board of directors for the Life's Choices Women's Clinic, Inc. since 2016 as well as for the Sonnentag Theatre at the IceHouse in Mount Dora, Florida, since 2015. In addition to her primary vocation, Ms. Hensinger remains affiliated with various organizations in relation to her areas of expertise. She has maintained involvement with the National Association of Women in Horticulture as vice president, past-president, and organizer. 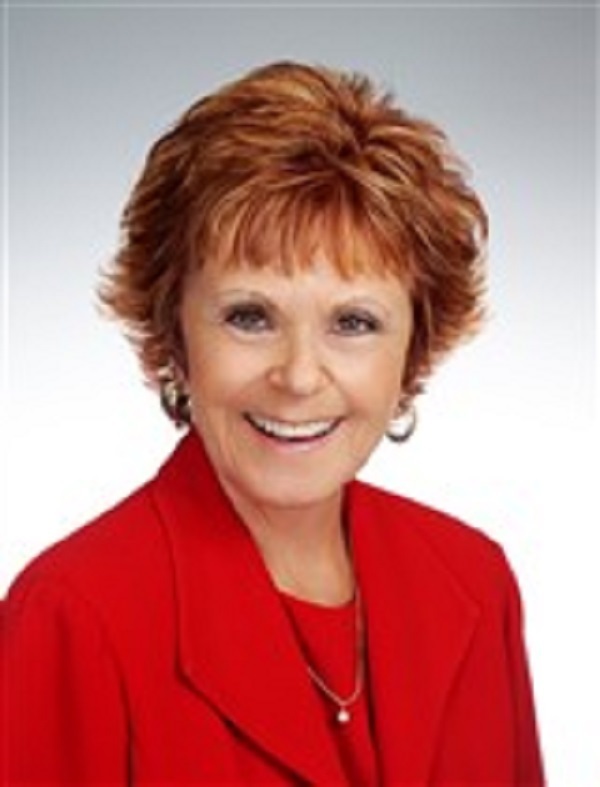 She was also active with the Mount Dora Chamber of Commerce as secretary from 1988 to 1989, vice president from 1989 to 1995, president in 1996, and on both the executive board and the board of directors. She was a member of the American Society for Advertising Promotion and a notable representative of the Golden Triangle Federated Republican Women's Network, having held the posts of president many times between 1995 and 2013, as well as on the board of directors. In light of her exceptional undertakings, Ms. Hensinger has accrued several accolades throughout her impressive career. She has been recognized by the Realtors Association of Lake & Sumter Counties as a Multi-Million Dollar Producer from 2001 to 2017 and as a Leadership Graduate in 2016. From 2016 to 2017, she was honored as the Top Listing and Sales Agent by Weichert Realtors Hallmark Properties. Ms. Hensinger was selected for inclusion in multiple editions of Who's Who in Finance and Business, Who's Who in Finance and Industry, Who's Who in America, Who's Who in the Media and Communication, Who's Who in the South and Southwest, Who's Who in the World, Who's Who of American Women and Who's Who of Emerging Leaders in America.